This is a classic home with all the loving care and extra touches that create a warm and inviting environment. 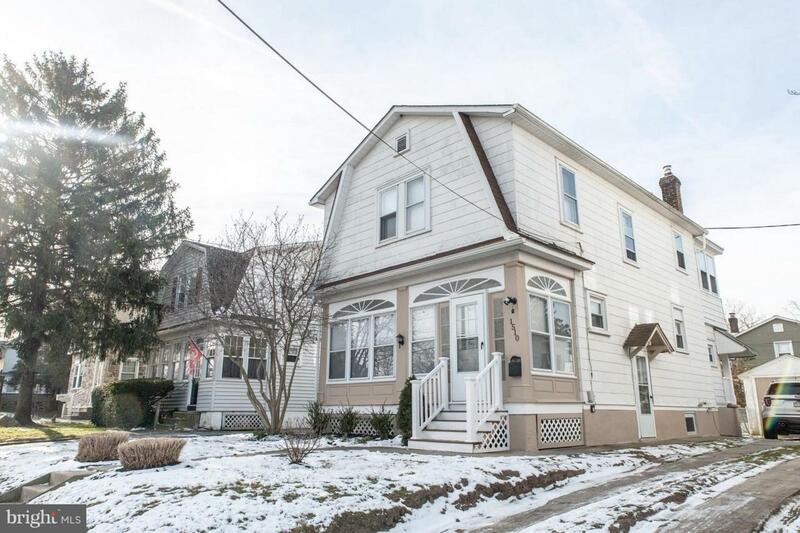 Hardwood floors, brand new kitchen finishes, large bedrooms, a fenced-in backyard, are just the beginning of what you get when you find yourself at home with 1510 Lincoln Avenue in Prospect Park.This single dutch colonial home is in Interboro school district. 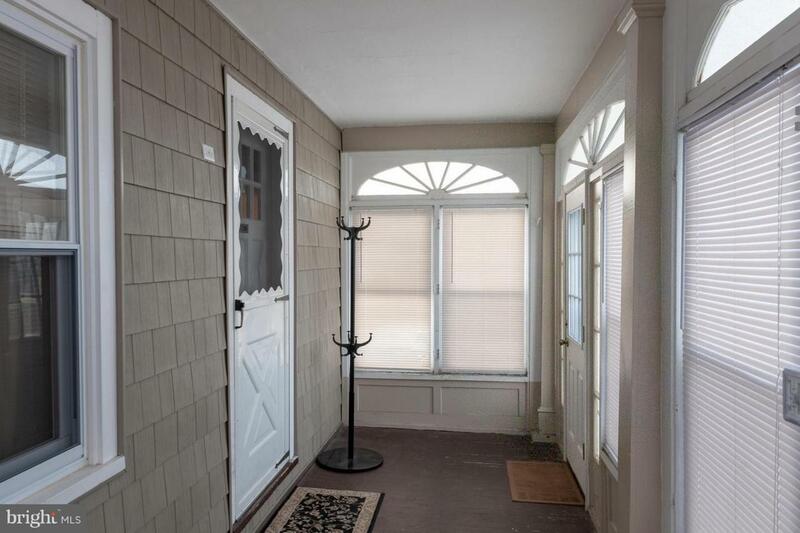 Enter the enclosed front porch filled with lots of light and offering additional living space. Next you'll find yourself in the Living Room with its hardwood floors that flow into the Dining room. The dining room has sliding glass doors with blinds enclosure. This leads to the covered back patio that overlooks the fenced-in backyard. Back to the dining room and you'll find the galley style kitchen with brand new countertops, lots of storage, a mud room leading to the driveway and garage, and access to the basement. On to the Second floor and you'll find the wide open hallway with lots of light. The 3 bedrooms are all large and offer lots of different sleeping options. The rear bedroom is oversized and boasts built-in beds and lots of storage. The bathroom is beautiful and freshly painted. You're going to fall in love with this home!New Kitchen Countertops (2019)New Front Steps (2018) New Deck Steps (2018) New Deck Posts & Carpeting (2018) New Front Porch and Side Doors (2017) Newer Heater and Central Air installed (2011). The roof has a 1-year transferable warranty. 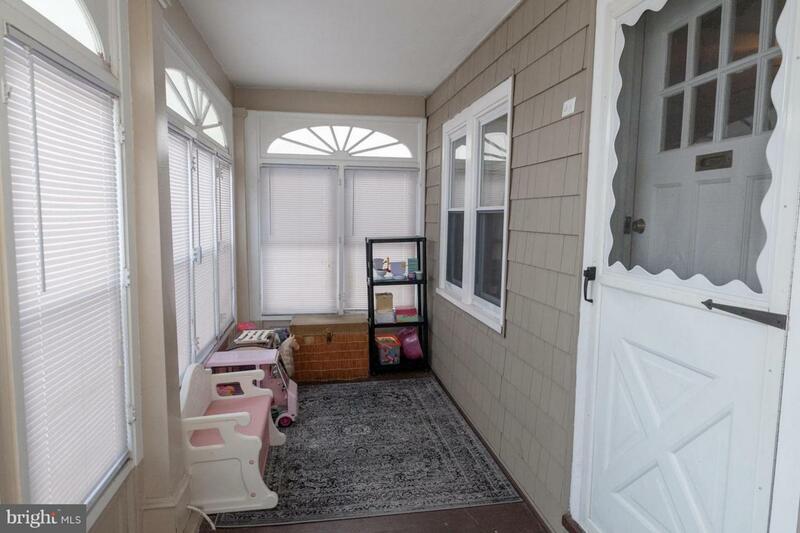 Walking distance to Prospect Park train line, schools, recreational park, dining, & shopping. 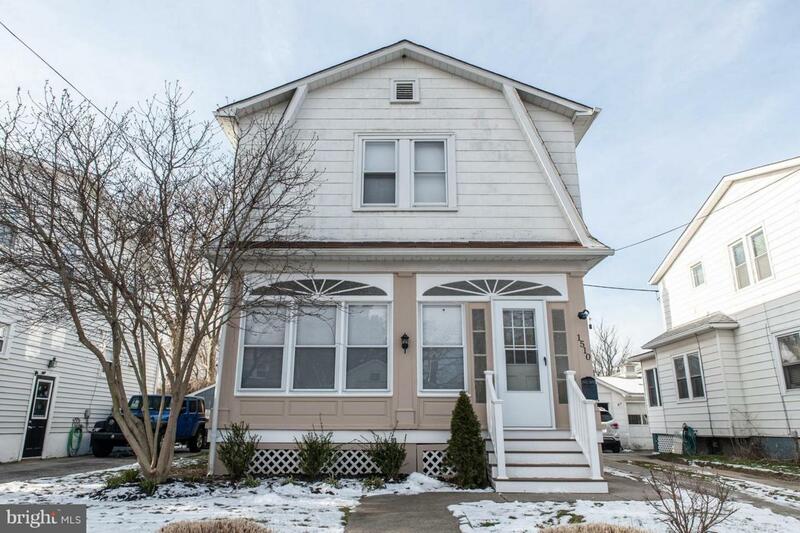 Minutes from I-95 corridor.